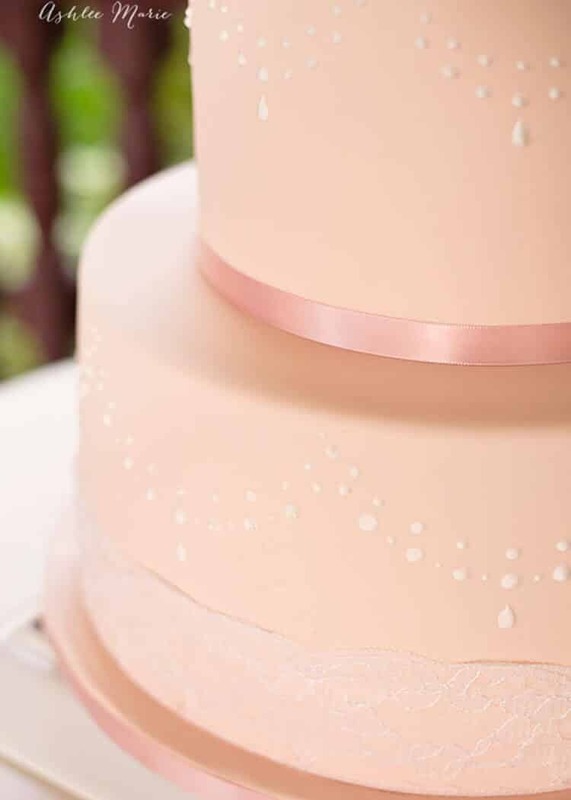 This technique, using stencils, is super simple and it’s the perfect way to get detailed even royal icing designs onto a fondant cake. I’ve used stencils and royal icing on this sequin wedding cake, this silver leaf wedding cake, this black and white wedding cake and even on Anna (her bodice and skirt)! I do a mix of making my own stencils and using premade ones. I recently did this Graffiti cake using a homemade stencil and I talk about making it. If you’d like a video tutorial on making your own stencils let me know!!! It’s super easy and the possibilities of what you can create are endless (and it isn’t very expensive: just Stencil Plastic, a Cutter (aka wood burner), a Glass cutting board and printer (to print your design)!! this video has a ton of tips, including how I use a Self adhesive Ace Bandage to hold the stencil in place while I work! Don’t forget, don’t overlay the stencil on top of wet royal icing, it’s worth taking the time to wait until it’s dry to move on. To save time I mark out the stencil placement before hand then I do two opposite sides at once, then fill in the other 2 sides once that’s dry. You could also just do one side at a time, letting it dry and working your way around, but I like to save time where I can. add 1/2 to 1 tsp of water at a time until the consistency is right. I keep my stencil on hand and once I THINK the icing is thin enough I start testing it. For designs with larger openings it will be slightly thicker than small and detailed stencils. I hope you guys enjoyed this tutorial. 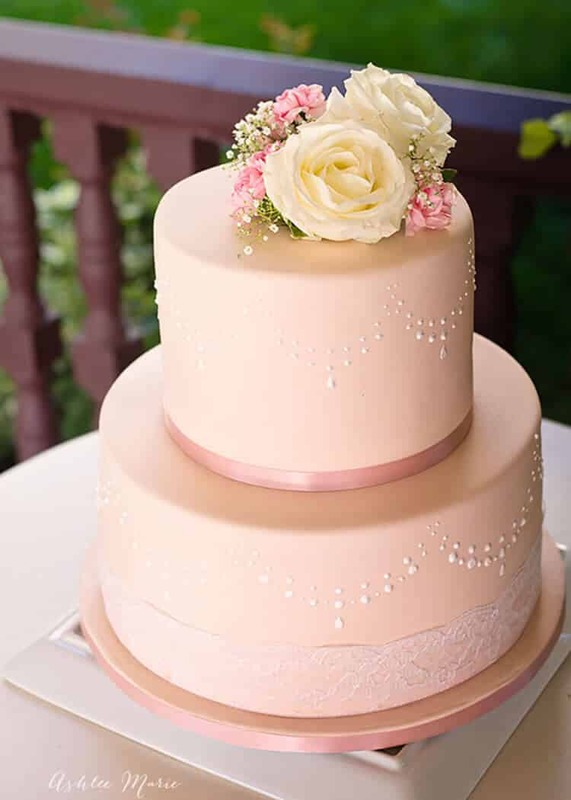 You can do any color of royal icing and any stencil to decorate you cake. You could even mix using air brush with a stencil and royal icing with a stencil to get a flat and embossed look to your design. What would YOU use this tutorial to make? Sadly the video wouldn’t play. 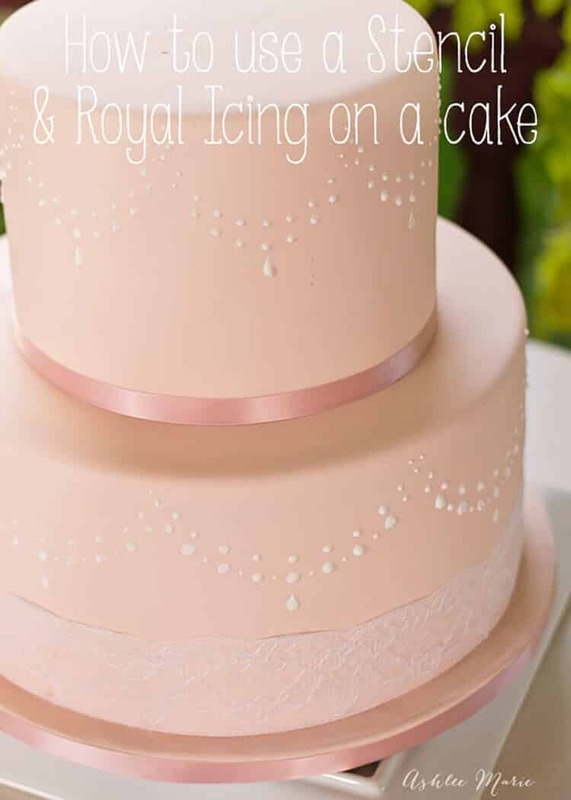 How to stencil with royal icing. are you on mobile??? or desktop. It should work perfectly with desktop, mobile is always a hit and miss, try clicking into the “youtube” logo in the bottomr right corner and going to youtube to watch it https://www.youtube.com/watch?v=CQ_AdS_2iY4 I’m so sorry about that! Can you do a step by step tutorial on how to make your own stencils. Really enjoyed your tutorial, especially all the little hints and tricks for making a perfect design. where do i go to print the swag design you used for the cake. Well-done ma, am really inspired by this tutorial, thanks for sharing. let me know how it goes when you try it!